The KTCCCA Meet of Champions, or more affectionately known as middle school state, is this weekend. 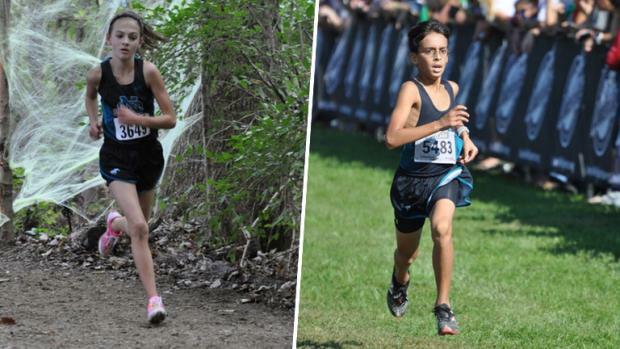 With that in mind, who are the top teams to look for on the boys and girls side to place in the top 5? These scores are based on the best 4000m times run by each member of the team.